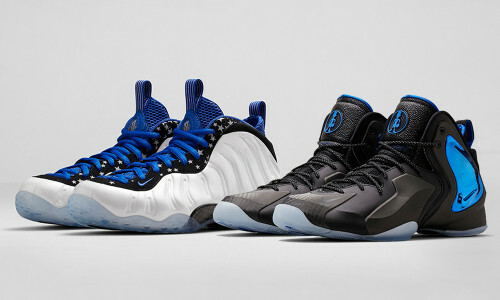 While All-Star weekend may be a break for the guys who lace up daily and hit the hardwood, Footaction did the opposite. We teamed up with College Humor to produce two very different, yet similarly hilarious videos, to add some much needed comedy to All-Star weekend. The two videos, which you can view below, are titled Rookie Sleepover and Prank News, respectively. In Rookie Sleepover (Plus One Sophomore), four NBA young guns – Marcus Smart (Celtics), Giannis Antetokounmpo (Bucks), Bojan Bogdanovic (Nets), and Elfrid Payton (Magic) – star in a digital short about what happens when their agent gives them his swanky apartment for the night without any supervision. Our Prank News network video takes a series that College Humor produces and puts our Footaction basketball and style spin on it. We hit the streets of Manhattan to prove that as long as you look like a news anchor and are holding a microphone, people will believe almost anything you say. All-Star Weekend has always been a significant moment for the Jordan Brand, whether it was a great performance by Jordan himself, the release of the newest game shoe, or simply a place where fans celebrated with the brand during one of the biggest sport moments of the year. 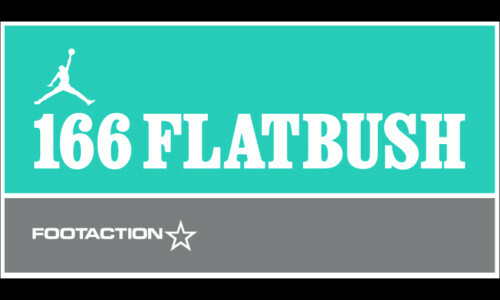 This year, Jordan Brand and Footaction are teaming up to create the ultimate sneaker boutique: 166 Flatbush presented by Footaction. With special edition product, customization, a variety of special guests, and the best Jordan product that is already expected of Footaction, 166 Flatbush presented by Footaction will be a can’t-miss experience for Jordan fans. The space will be open to the public from February 13 – February 16 at 166 Flatbush Avenue in Brooklyn, NY. Store hours will be 8:00 a.m. – 9:00 p.m. daily. 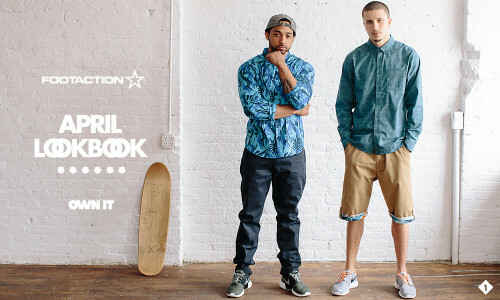 Follow Footaction on Twitter, Instagram, and Facebook to stay up to date on partys and product at 166 Flatbush. 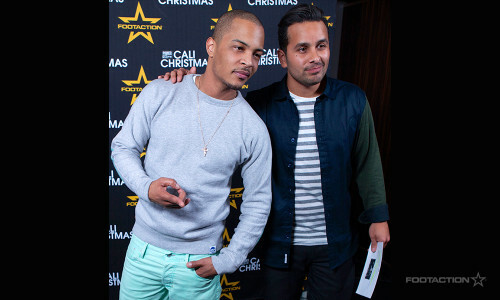 As the presenting sponsor of Power 106’s Cali Christmas concert for the second year in a row, Footaction made sure that we were there to capture everything in style. With a performance line-up including some of the biggest hip-hop acts like Big Sean, J. Cole, T.I., G-Eazy, Tinashe, Lil’ Jon, Chris Brown, Jeremih and Kid Ink, guest appearances were also made by Ty Dolla Sign, French Montana, Tyga and E-40 during the partyful night. However, it didn’t stop at throwing the West Coast’s biggest hip-hop concert. Footaction invited select top-tier influencers and media from across the nation to get an inside look at how style played a role in the event. We provided an inside look at the latest fashion trends during a personalized styling session, gave the influencers VIP treatment at the concert, in addition to hosting a private dinner for three buzzing artists: G-Eazy, Casey Veggies and Hit-Boy. While the concert continued to bring the energy all night, backstage had its own type of energy. Our team was stationed in the media room with Power 106’s Mando Fresko who interviewed several acts and celebrities who stopped through to the event, while asking questions about their style and of course what they wanted for Christmas. Check out the recap video and pictures from the event up above. 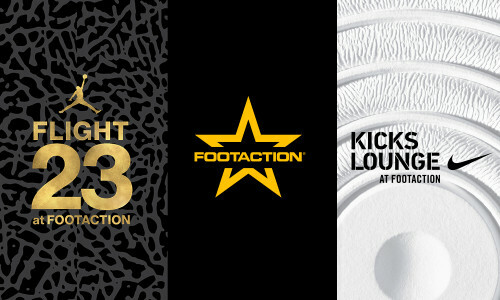 To celebrate his highly-anticipated new album Paperwork, Footaction has recently teamed up with rapper T.I. 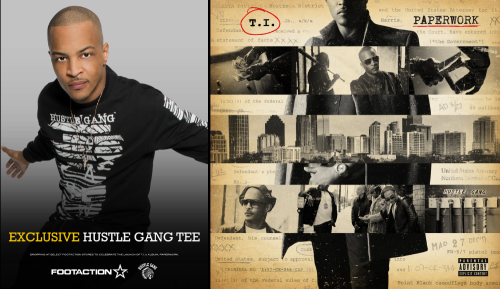 to launch a limited edition t-shirt from his Hustle Gang apparel line. 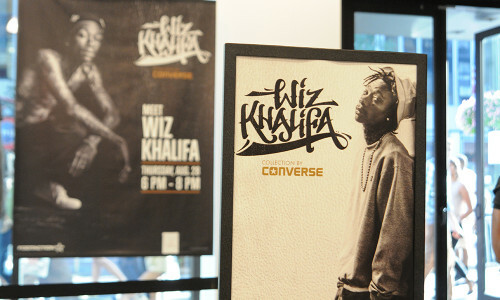 As part of the partnership, five lucky fans were styled by the rapper at Footaction in New York City. However, T.I. was doing a little bit of hustling himself as he had additional plans for these fans. The results are hilarious. If you want to see what we mean, check out the video above. 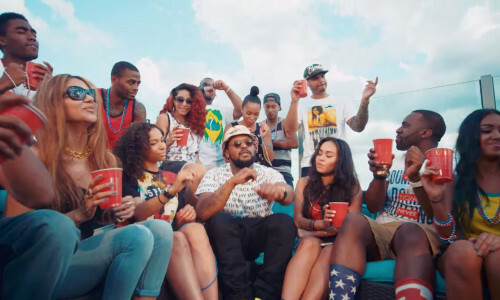 Earlier this Summer, Footaction announced a collaboration with rapper ScHoolboy Q to produce a one-of-a-kind remix music video for his single “Man Of The Year”. The collaboration involved our community on social media—using platforms like Instagram and Vine submitting their stories to be a part of the project. The subject matter was simple: showing off your summer style and the way you #OwnIt. After seeing all of the submissions that came in, the video was sure to be a hit. Your clips were sifted through by ScHoolboy Q himself, so watch the video above and see if your submission made the cut. Limit one ticket per customer, while supplies last. You must have a valid photo ID to receive a ticket. If your ticket number is drawn you will be notified by phone on Wednesday, May 14th, Thursday, May 15th or Friday, May 16th . If your ticket number is drawn you must be at the store between 8:00 a.m. – 6:00 p.m. local time on Saturday, May 17th to purchase your pre-selected size. 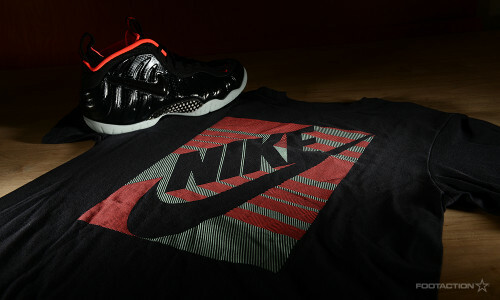 You must have the ticket and show a valid photo ID that matches the name on the list in order to purchase the shoe. Any shoe not purchased by the 6:00 p.m. deadline will be forfeited.